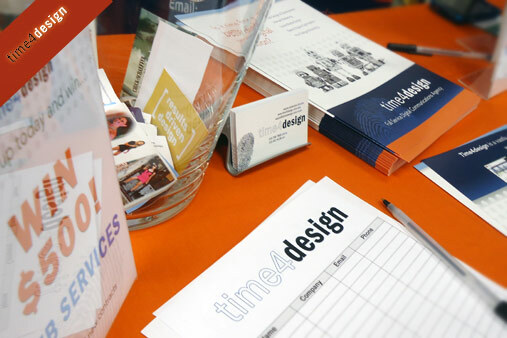 time4design was happy to be part of this year’s new member expo event held by the LBCCC based in Fairless Hills PA. 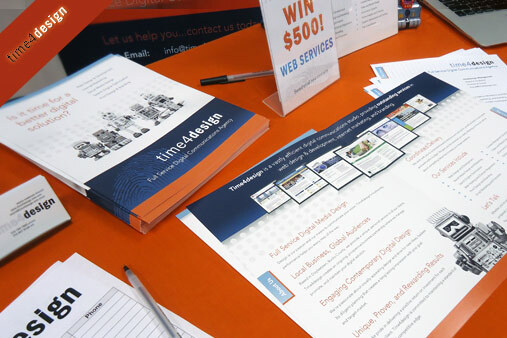 Along with 22 other emerging and established businesses, time4design presented web design & development, internet marketing, and branding services to event visitors and members. 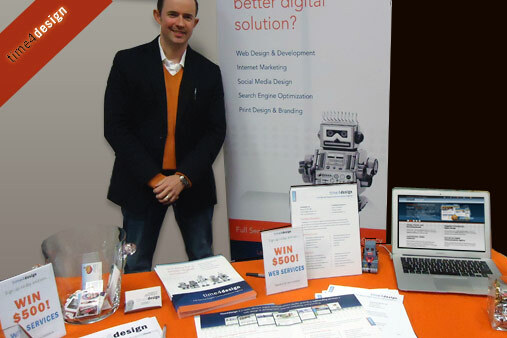 We wish to thank all that stopped by our table and congratulations to the winner of our $500 ‘web service’ prize giveaway. time4design recently redesigned LBCCC website during 2011 and continue to be a strong presence assisting with their web related services.